After strolling through the unrelenting pink princess aisles for girls at Toys R Us, seeing toy after toy with images of skinny, impossibly pretty royalty and the overwhelming emphasis on “prettiness,” I’ve come up with a new toy mirror for girls. Princess Lily’s Enchanted Mirror™ is a plastic hand mirror, large but light to hold. When a young girl lifts the mirror, the technology is activated: soft music plays, clouds swirl and in a moment the child sees, as if arriving from faraway, a 3-dimensional fairy godmother type figure coming closer. This is Princess Lily. The music stops and Princess Lily’s face now fills nearly the whole mirror surface. She speaks to the girl from the world of the mirror. 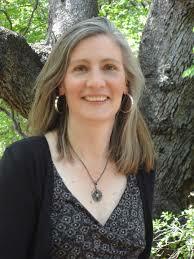 She tells the child, a fun bit of poetry, sings a short song, provides an affirmation or empowering suggestion. What Princess Lily says is unpredictable: sometimes playful, sometimes funny, sometimes serious, but always supportive. After she speaks her words to the child, she vanishes within clouds so the mirror becomes once again simply a mirror in which the child sees herself, but perhaps in a different, more positive way because of the reassuring words just imparted to her. will consider it. I’m asking everyone concerned about empowering girls from an early age to please vote and to provide feedback for improvement. NOTE from Ginny: Try this link first. I may take you directly to the VOTE page. (takes no more than a minute) and no, you won’t be spammed. Discover and scroll down to Princess Lily's Enchanted Mirror. If you do it right, you'll get a message "
* there has been greater awareness of the importance of a strong self-image for young girls to counter the “beauty-perfect” images that pervade the media through television, movies, video games, toys and advertising. 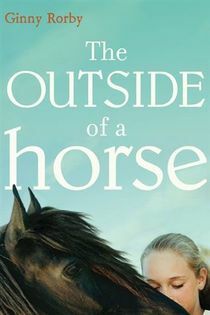 The book and subsequent research have brought to light the insidious impact the popular media and societal pressure have on the self-image of young girls who learn at a very early age that being pretty and attractive to boys is a measure of self-worth and social success. The research revealed that even the self-esteem of strong, confident girls diminishes dramatically from the age of seven as they become more exposed to mass culture. Because children are learning new behaviors and “wiring their brain,” affirmations can be particularly effective with them. Research shows that positive self-belief developed in childhood stays throughout life. When children hear words of praise and encouragement, they learn to praise, and respect themselves. Once affirmations are learned, they work by coming to mind when that belief is challenged. Also, the more an affirmation is repeated,the stronger it becomes. It also includes a guide for parents in giving positive affirmations and modeling and encouraging the self-awareness of feelings. Princess Lily’s Enchanted Mirror reflects to the child not merely her external appearance, but her inner strength and beauty. Princess Lily’s Enchanted Mirror functions as both a toy and a psychological tool. "Living in captivity and being forced to perform shows for the public has been proven to take a terrible toll on the physical and psychological health of marine mammals. When confined in a space that severely lacks stimulation, dolphins and orcas grow frustrated and become aggressive – something that never happens in their natural habitat. The only documented instances of orcas attacking humans have happened in captivity. 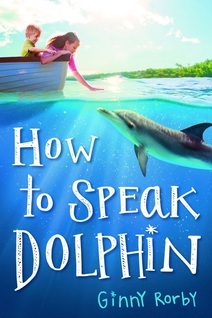 Additionally, dolphins often start to display zoochotic behaviors similar to symptoms of prison neurosis when left in a tank that prohibits them from exercising their intellect and social skills. Extremely stressed animals are known to engage in acts of self-mutilation, like throwing themselves against the walls of their tanks. Those and other symptoms even lead to feeding captive marine animals pharmaceuticals – SeaWorld has admitted to medicating their orcas with psychoactive drugssimilar to valium." 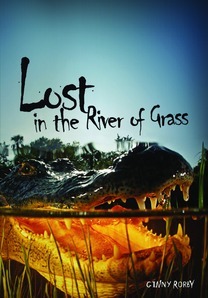 Maybe this is the reason Florida Wildlife officials felt the need for safety instructions. 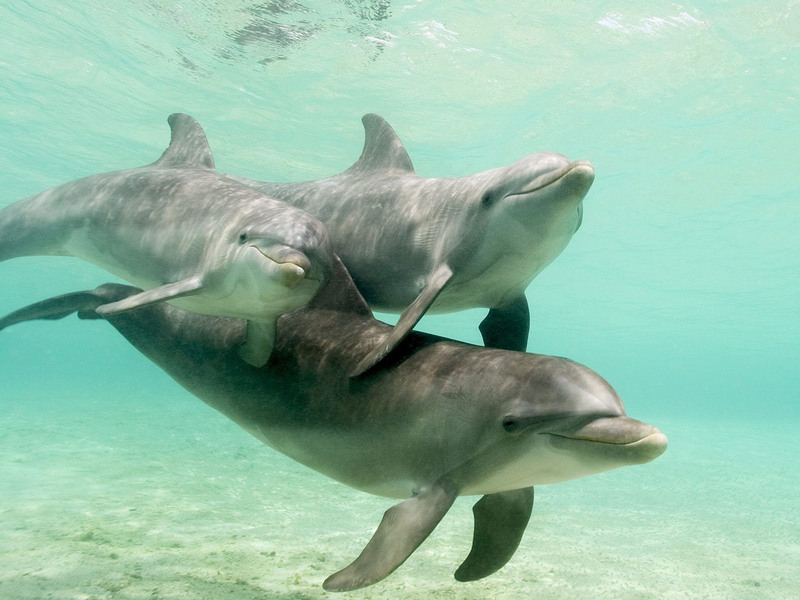 Love Dolphins and Eating Tuna? There are a few big surprises in this list. I thought buying albacore made eating tuna fish safer for dolphins. And I thought buying tuna at Trader Joe's made it safer yet. Wrong. Trader Joe's and Costco are in the red zone along with Target and Walmart. We can make a difference. Shop wisely. 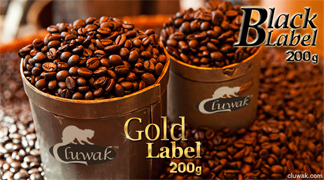 To view the individual rankings and why they are ranked that way, click on the Greenpeace shopping guide, then on the individual cans. How does your can stack up? 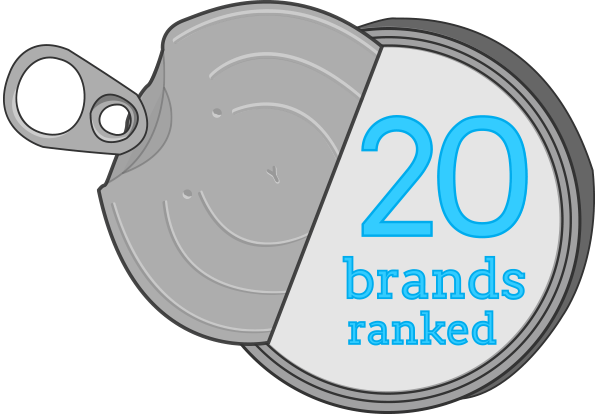 We’ve ranked 20 well-known canned tuna brands that can be found in grocery stores nationwide based on how sustainable, ethical, and fair their tuna products are for our oceans—and for the workers that help get the products to store shelves. If you’re going to buy tuna, make sure to choose a responsibly-caught option. commits to protect the oceans and human rights. My father was Danish. Rorby is a Danish name. This makes me none to proud of that fact. Not only do I think this is appalling on so many levels, I also don't think it's something children should be exposed to. I remember too clearly the day my first dog died. My Yankee parents moved to Florida and didn't know about heartworms. I was five when Butch and I raced up our porch stairs and he fell over dead. I was 9 or 10 when Mom took me to see the circus. We stopped to watch the elephants parade through downtown Orlando. Right in front of us, one of them collapsed and died. We never went to that circus, or any other. I write realistic animal stories, but I sure as hell wouldn't want a child of mine exposed to this inhumane practice. I'd like to continue laboring under the belief zoos teach us to respect and value animals, and are a refuge for the endangered. This practice, even if necessary on a financial level, teaches children to view animals as something less than we humans are. Teaching disrespect for nature only adds to our egocentric view of the world and is at the root of habitat destruction and the loss of animal (and plant) species. 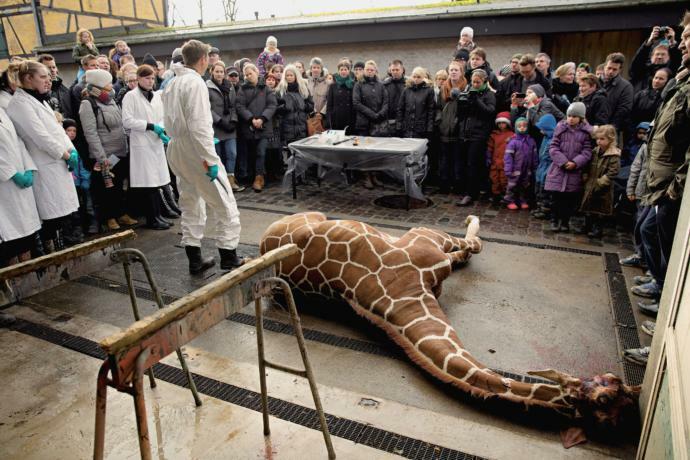 "One afternoon last January, two years after staff members at the Copenhagen Zoo surprised many people by shooting a healthy young giraffe, dissecting it in public, and then feeding its remains to lions, another Danish zoo was preparing for a public dissection." "The Copenhagen Zoo has considered, and rejected, the idea of breeding animals that could be supplied to visitors as meat." I get letters from readers almost daily. I love them all, but once in a while one brings me to tears. Just wanted to update you a bit! Sorry it's been so long, things have been pretty busy, but I have some exciting news. I'm a senior this year, and I just received my acceptance letter to my top choice college for their Education of the Deaf and Hard of Hearing program English major. The school is renowned for its early- and special-education programs, and they have a 5-year integrated Bachelors and Masters program. This year my school introduced ASL as a class to fulfill the foreign language requirement, and my teacher is excellent with tapering to her students and having individual expectations from each so we get the most from the class. Also, they've added a relatively new Bridge program and I'm close friends with a Deaf student from the program. Her and her interpreter have been a tremendous help to me. I'll never forget the look on her face when I signed to her for the first time and pulled her into conversation with my friends. I truly feel like I'm making a difference, though a small one, because Joey's story gave me a glimpse of the Deaf perspective and helps me to understand that the little things matter. 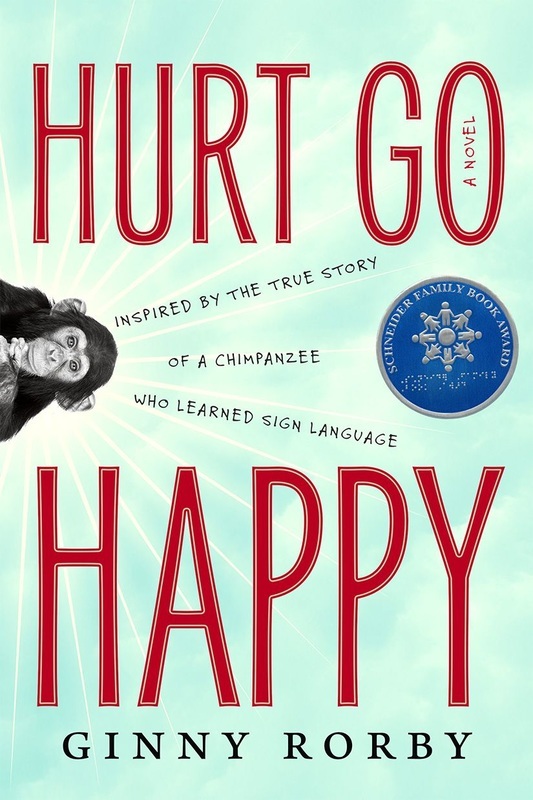 The message from Hurt Go Happy still sticks with me to this day, and it relates to my different life experiences as I grow older. My signed copy still sits rightfully displayed on my dresser; I would like to again say thank you. I hope all is well with you, and to hear back if you get the chance! What makes which bathroom a transgender child uses so important to The Donald? With all the other messes he's created in his one month in office, how did this violation of the civil rights of CHILDREN, float to the top of his agenda? Could where a child pees be more important than, for example, sitting down for your daily intelligence briefing, or assessing the cost to American taxpayers of your weekend flights to Palm Beach on Airforce One? Transgenderism is the result of a prenatal hormonal mix-up, not the choice a rebellious two-year-old child makes. You cannot say antisemitism and racism have to stop out of one side of your mouth, and consign children to ridicule and a life of discrimination out the other. 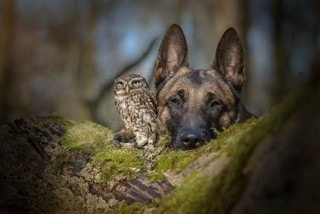 anja Brandt is a German photographer who has dedicated her career towards photographing animals and wildlife. 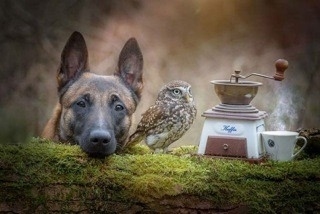 Brandt shot photographs of a highly unlikely pair of friends – Ingo, the Belgian shepherd; and Poldi (Napoleon), the one-year-old owlet. 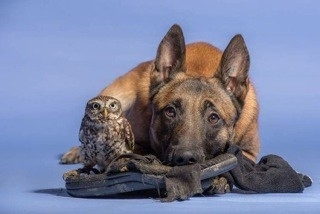 Poldi and Ingo are both pets of Brandt’s, and have formed a bond over the past year that the photographer simply couldn’t ignore. 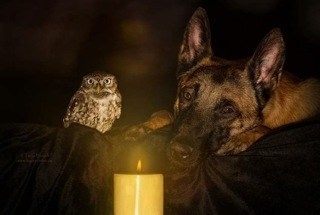 Brandt is a professional photographer, and has years of experience doing photoshoots with various animals. 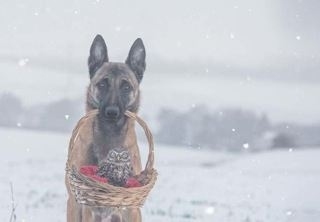 Ingo, the shepherd, is one of her most loyal and popular models. 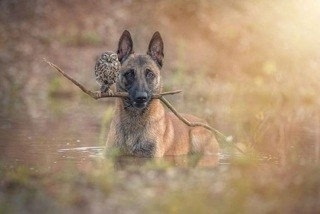 “The dog is very very well educated. He is able to do every order by far. 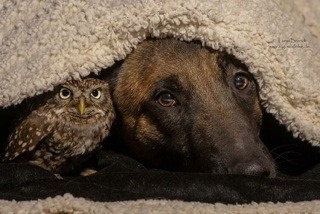 Brandt describes the relationship between Ingo and Poldi as somewhat of a ‘protector-protected’ relationship. 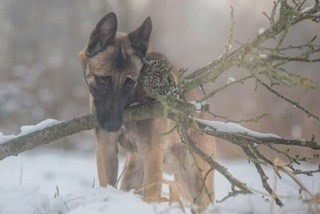 Ingo is a guardian for Poldi, whom Brandt states “doesn’t know how to live free”. 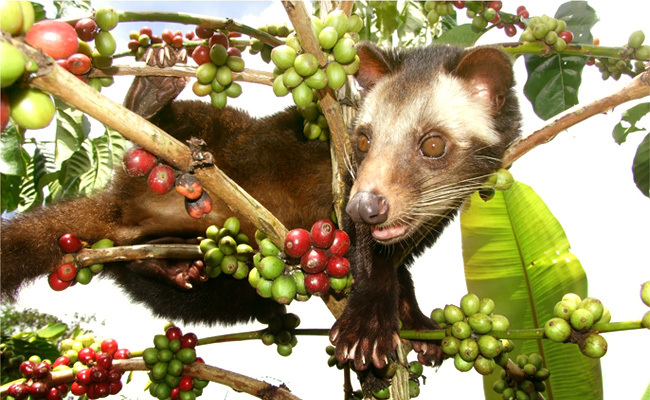 Poldi didn’t hatch until two days after his six brothers and sisters, and has always been very vulnerable due to his size. 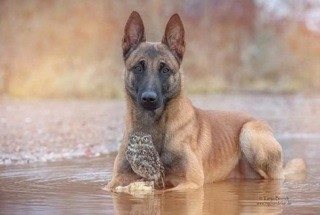 and other animals, but he doesn’t share a bond with anyone quite like he does with Poldi. I was with Her, I'm now with You.